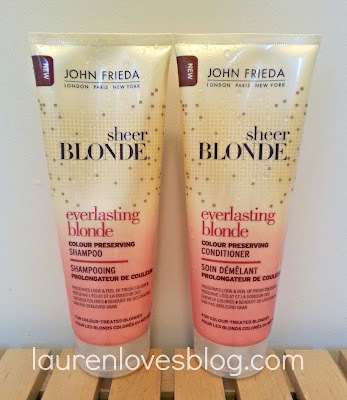 A couple of weeks ago I was sent the new John Frieda Everlasting Blonde shampoo and conditioner, promising longer-lasting, fresh looking blonde for up to 12 weeks after colouring if used three times a week. 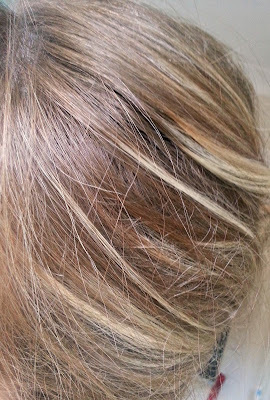 As any assisted blonde will know, after a few weeks my highlights start to look dull, mousey and blend in with my natural colour leaving me less and less blonde. This shampoo and conditioner promises to stop all that and help me in keeping my blonde hair! 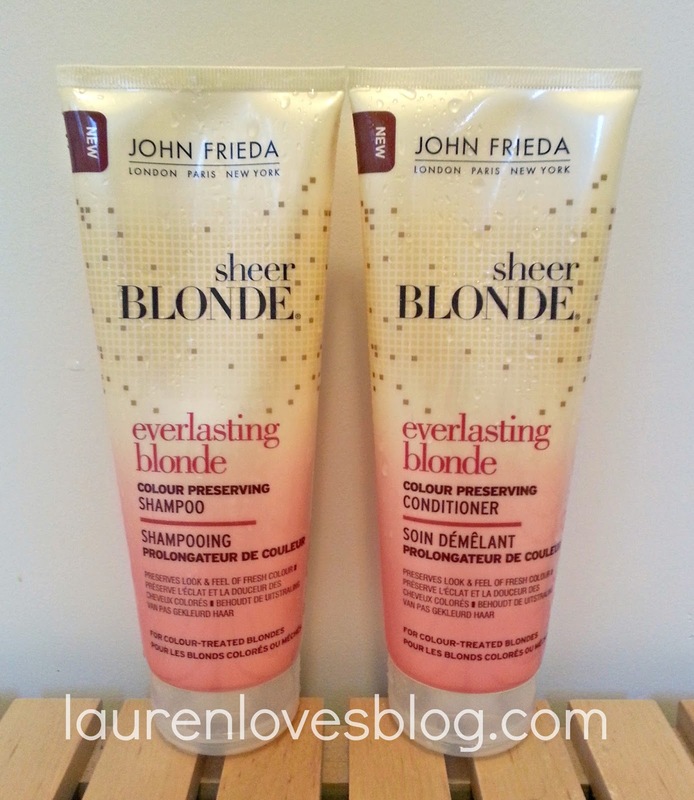 First of all, the shampoo is white which is unlike the other blonde shampoos in the range; they smell really lovely, floral/fruity and fresh, and lather up really well to give good coverage with little shampoo as I expect from John Frieda (I love their tone correcting purple shampoo and conditioner as well as the luxurious volume range). The product washes out easily, and the conditioner is nice and thick to coat all my hair but without leaving a greasy residue like others might. They leave my hair feeling really soft and not stripped in any way as I was slightly worried about. The result is my highlights are looking blonder, people are asking me if I've had my hair done (genuinely) and my hair is in really good, soft condition. As my hair is really long, I often struggle with tangles but the conditioner does a heroic job of sorting those out. 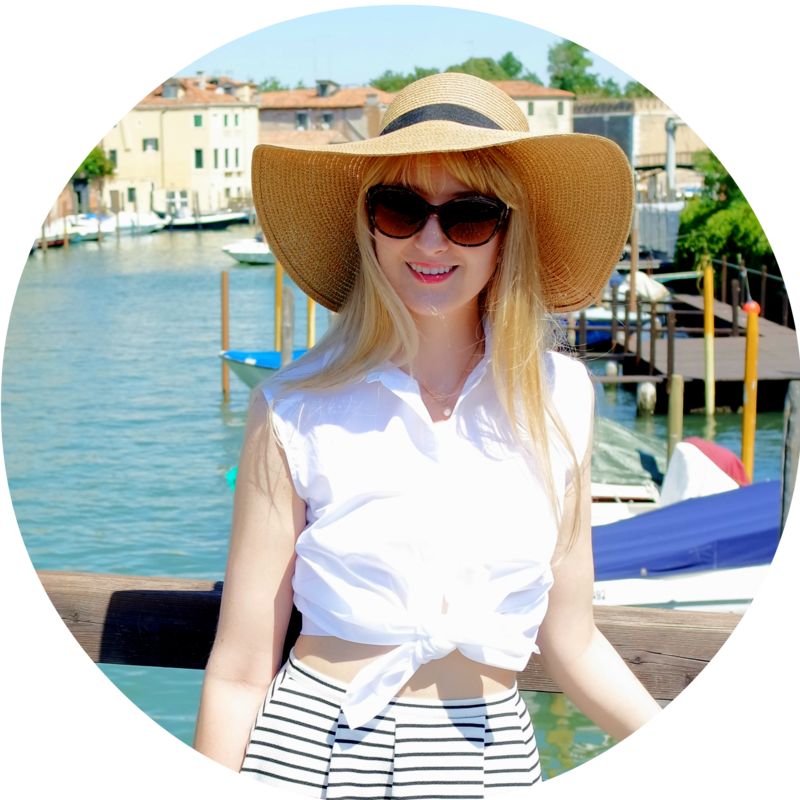 The only issue is, as my highlights get blonder, my roots get more noticeable whereas the blonde was blending in with my more "honey" (mousey) hair before! I'm having my hair done this weekend so don't judge me. The shampoo and conditioner are £5.99 each so getting pricey, but the bottles are huge so will go a long way and often my local Asda or Boots have them on 2 for 1 or similar offers. I'm still a huge fan of the John Frieda range but I think my favourite products will remain the Tone Correcting shampoo and conditioner.